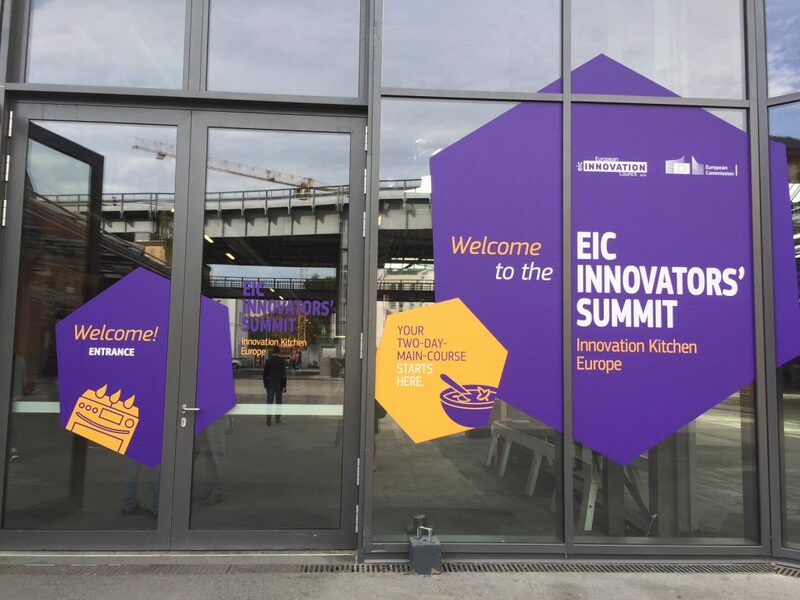 We are so much looking forward to the EIC Innovators’ Summit Berlin in September. Christian and Isabella will meet with promising businesses. 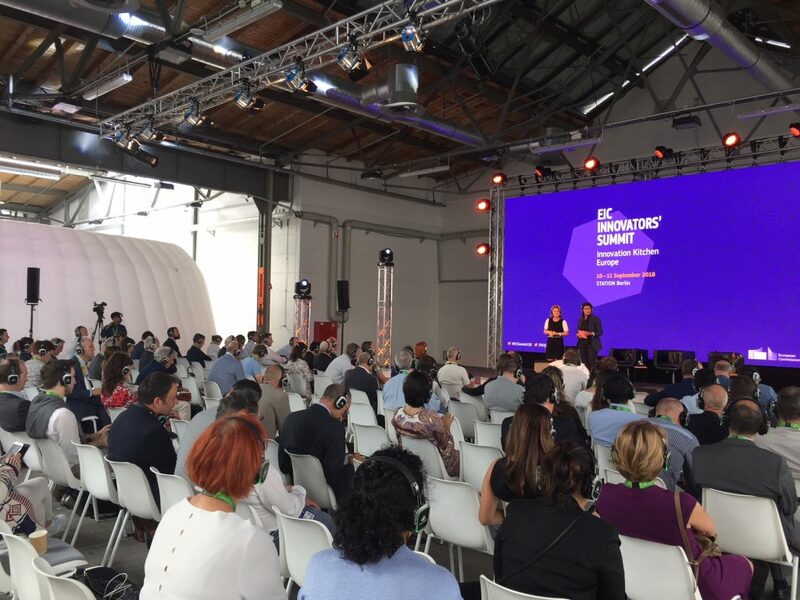 The Innovators’ Summit is an invitation-only conference by the European Innovation Council and brings together 1000 top SMEs, investors, corporate representatives, researchers and influencers. Matching this year’s motto “Innovation Kitchen”: Let’s stir it up together, fellows! Find out more about the summit here. Edit: We had a great time in Berlin – inspiring talks with exciting new businesses. Thanks for having us take a look into your kitchen, EIC!